This year has been an exciting one in the world of interior design. This year, bold colours in muted tones have been popular colour choices for interior designers. By presenting bold colours in a soft hue, designers are able to create rooms that are striking but still sophisticated. Here is some more information about the hottest colour trends in interior design this season. The big colour this season is pink. Pink is a warm colour that is inviting without being overbearing like a more drastic shade of red. A muted shade of pink like blush or light coral is a great way to introduce colour into your home without making the space feel too overwhelming. Rich, dark greens like olive are making an appearance in home this year. Paired with neutral-coloured furnishings and accessories, a deep green adds an exciting design element to any space. Unlike other dark colours like black or blue, a rich green can still reflect the light in a room. It’s the perfect colour choice for a calming and elegant room. Teal is another colour hat has been popping up in the interior design world more and more recently. Teal is an extremely versatile colour—it pairs well with wood furnishings, metal decor, as well as neutral-coloured accent pieces. Teal is a perfect contemporary colour choice for the modern home. A grey-blue tone is a contemporary twist on the classic robin’s egg blue. Grey adds a milky hue to a light blue tone that creates a tranquil and clear ambience. This shade isn’t overpowering, and pairs well with a number of home decor option. The versatility and peacefulness invoked by this colour makes it a timeless interior design choice for any space. Choosing a colour to paint your home can be a challenge. This season, try something different by painting your home with a muted hue of a bold colour. 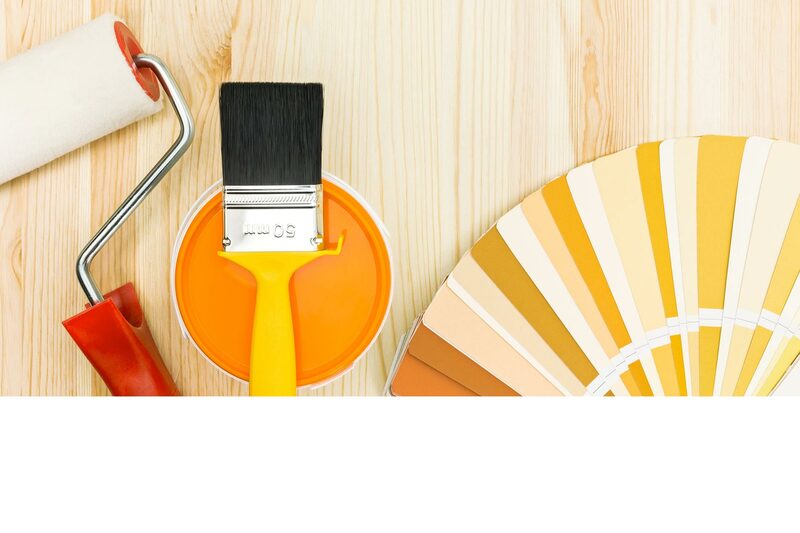 Ottawa Gatineau Painting has the skills necessary to help you create your dream home. For more information on our interior and exterior residential and commercial painting services, contact us today.